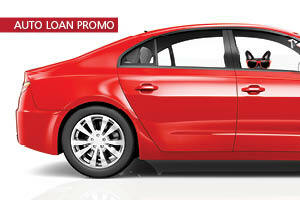 At Hawaii State FCU we’re always focused on you and your family. For us, it’s important to do our part in making our local community a better place. Giving Back is the Best Gift of All! See how we've supported our local community. 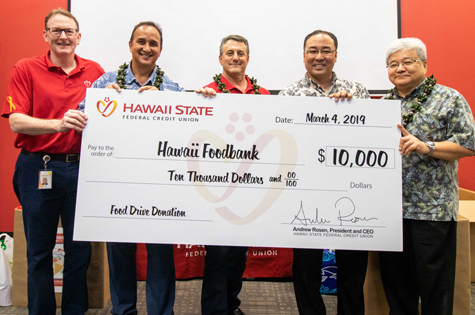 We’re proud to support the Hawaii Foodbank’s 30th Annual Food Drive with an employee and member food drive plus a $10,000 donation to the Foodbank to help raise awareness of hunger in Hawaii. We are the proud presenting sponsor of the Friends of the Library of Hawaii’s Annual Book Sale. 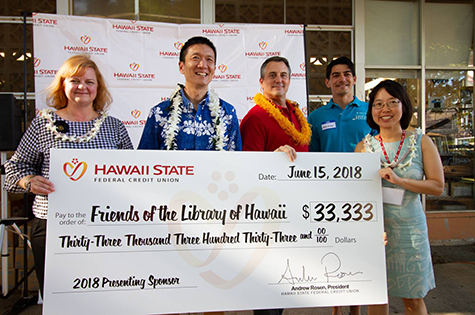 Since 2013, we have donated more than $166,000, and our member preview nights raised an additional $75,000 in sales to support reading programs in Hawaii. We further contribute to the Friends through two pop-up bookstores at our Main and Ali’i branches. 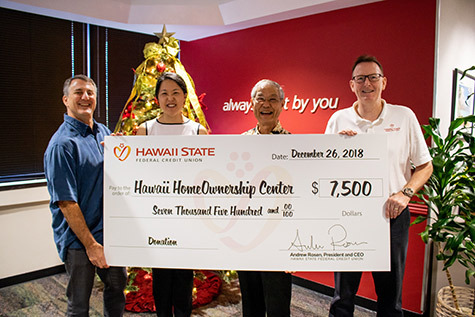 For the fourth year, we have donated $7,500 to the Hawaii HomeOwnership Center, Hawaii’s primary resource for residents seeking to become homeowners. We are committed to supporting organizations that guide potential homebuyers with reaching their financial goals responsibly. Our employees and their families enjoy participating each year in the American Heart Association HeartWalk. 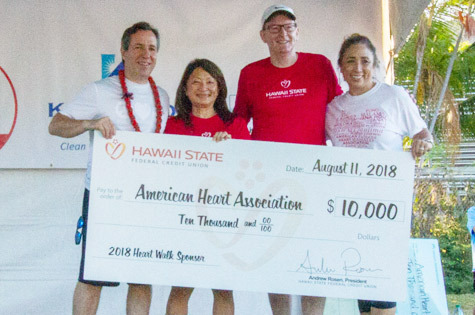 In 2018, we again donated $10,000 as a corporate sponsor and brought out more than 100 employees and family members who walked to support building healthier lives. Since 2015, employees raised an additional $17,500 through silent auctions, bake sales and more. Each year, we support a nonprofit to benefit from a $5 donation, up to $10,000, for every online vote cast in our Board of Directors election. 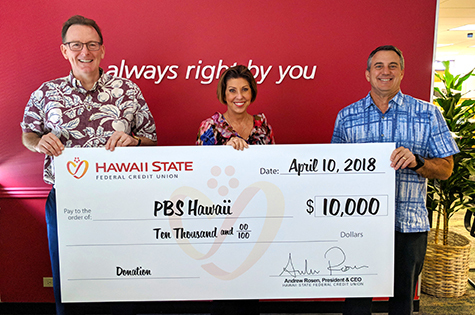 In 2018, we donated $10,000 to PBS Hawaii.